The Bavaria 51 Cruiser replaced in 2014 the previous 50, a model that made a major change in the German Yard’s range. 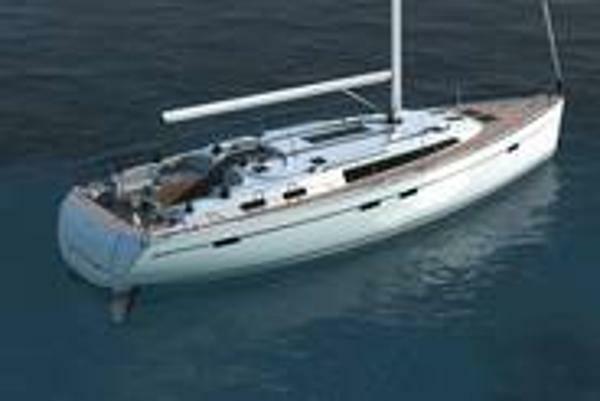 In fact, as the 51 also the 50 was designed by Farr Yacht Design thus replacing the collaboration between Bavaria and the Jakopin Slovenian brothers. Many were the improvements of the 51 compared with the 50: a new deck lay-out with a huge cockpit where the helmsman’s station wheels left an uncluttered way to the folding aft platform. The interior and deck design are form the British studio Design Unlimited and are characterised by many recessed hatches, side windows and ample lockers for good stowage facilities. 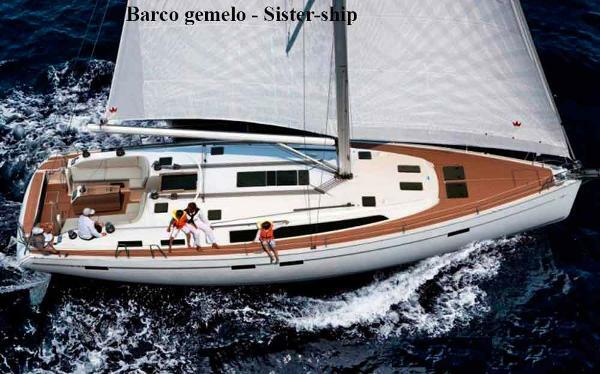 The 51 has good performances, she is easy to sail and roomy. This very recent unit is in perfect maintenance conditions and has been very slightly used by her owner. She is very well appointed in electronics, deck hard-ware and sails. 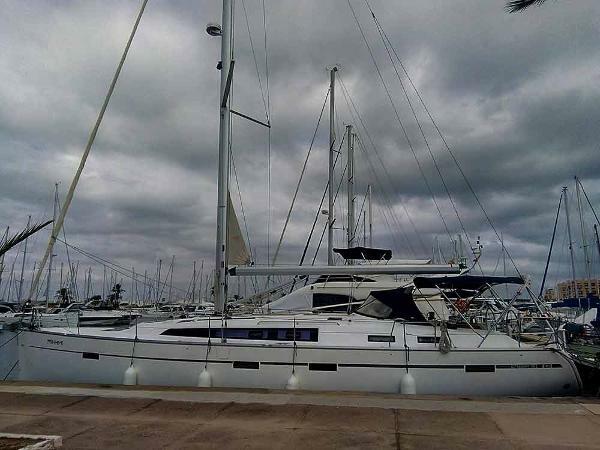 She is a perfect chance to purchase a modern and recent vessel at a reduced price.